There is plenty going on with the FBRTC. Check out the events below for more information. We hope to see you at one of the events or on the trail! 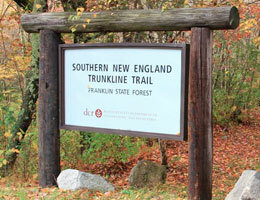 Join members of the FBRTC for a group walk on the trail! 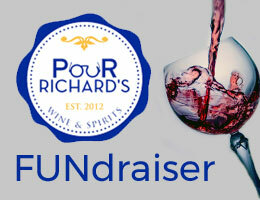 Join us at Pour Richard's Wine & Spirits for our winter FUNdraiser of beer, wine tasting and great conversations! 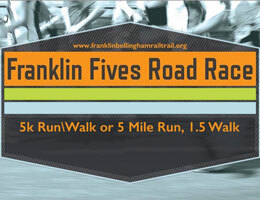 Help support our effort to develop the Southern New England Trunkline Trail into a multi-use path for Franklin and Bellingham at our annual road race! Copyright © 2019 Franklin & Bellingham Rail Trail Committee, All rights reserved.